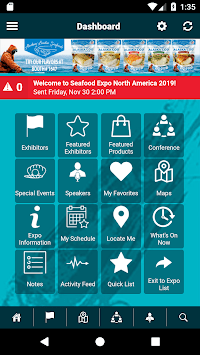 Planning for Seafood Expo North America and Seafood Expo Global is now faster and easier with the Seafood Expo multi-event mobile app. 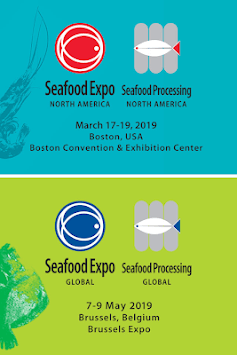 Seafood Expo North America/Seafood Processing North America will take place March 17-19, 2019 at the Boston Convention & Exhibition Center in Boston, USA. 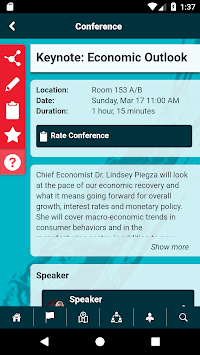 Seafood Expo Global/Seafood Processing Global will be held 7-9 May 2019 at the Brussels Expo in Brussels, Belgium.